Primary 7 took part in a traditional school games project. They visited a home for elderly residence to find out what games they used to play when they were young. They chose some of their favourite gameslearned how to play them. They then showed them to other children in the class. 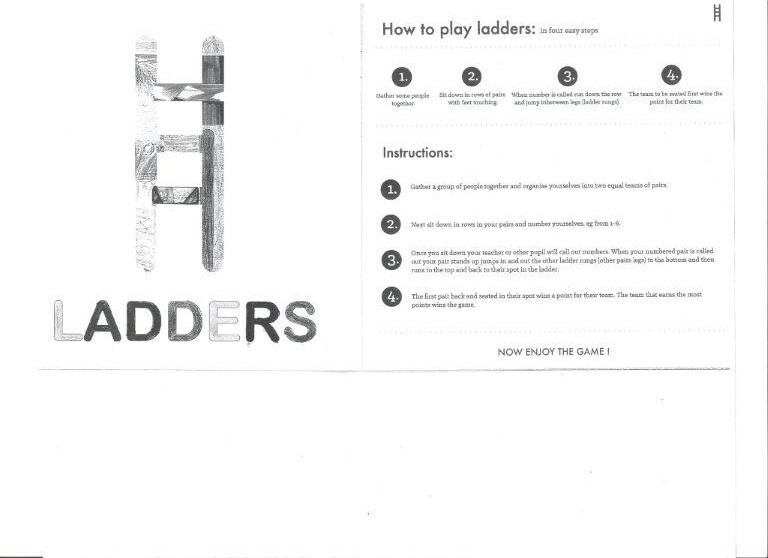 We made a book explaining the rulesposters to display the steps to our games. 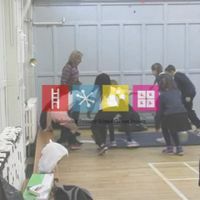 Follow the web link below to see a video of the children playing the games they have leant.